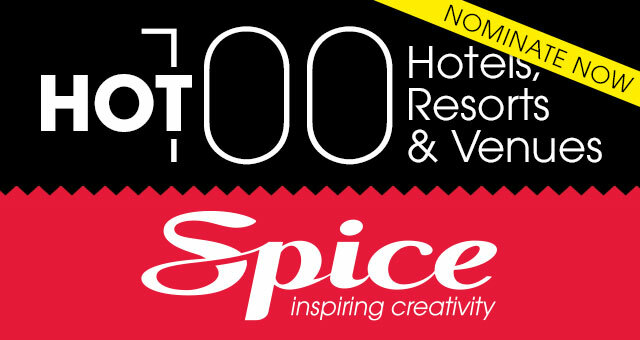 The Spice Hot 100: Hotels and Resorts will be announced in our May 2012 issue of Spice Magazine. Voting is open to all Spice Magazine and SpiceNews.com.au readers and will stay open until March 31, 2012. Vote by visiting the SpiceNews website. The Hot 100 list will be announced in the May 2012 issue of Spice Magazine where readers will choose the hottest hotels and resorts to hold a business event, incentive, organise a golf day and more. It will name the best hotels and resort, under a variety of categories within Australia, New Zealand and the South Pacific. The entire business and special event industry is invited to name their favourites in these twenty categories, including Best Business Hotel, Best Boutique Property, Best Hotel Bar and much more. Spice Magazine and Spicenews.com.au are recognised as the definitive magazine and online news resource for the Australian business and special events industry. 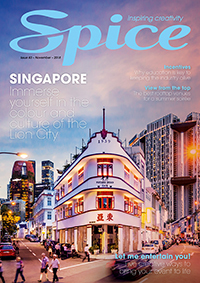 Spice Magazine is distributed quarterly and Spicenews.com.au is distributed via email twice-weekly to corporate in-house event organisers, professional conference organisers and anyone affiliated with the events industry. Name your favourites in as many or as few categories as you like. Ready to get started? VOTING FOR THE 2012 Hot 100 Hotels and Resorts is now closed. See the results in our Aug-Oct issue launched in early August 2012.